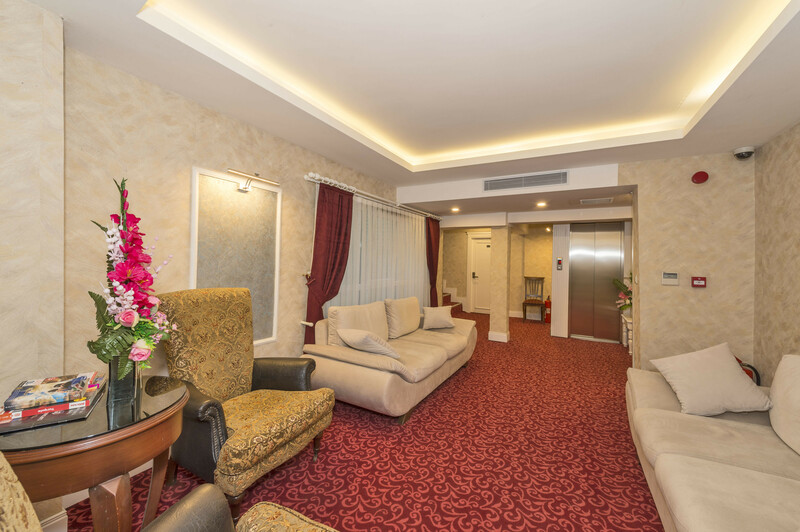 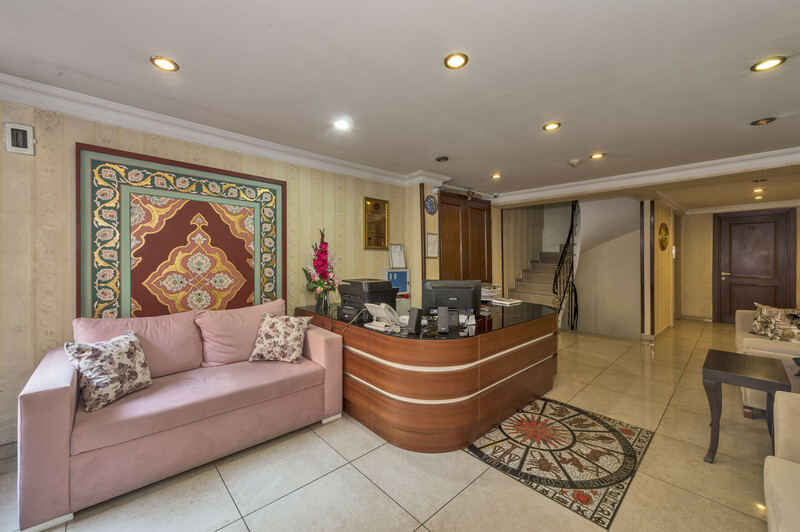 HOTEL ELFİDA SUITES The management and staff at Elfida Suites Istanbul are welcoming and work to create a warm and friendly atmosphere for our valued guests. 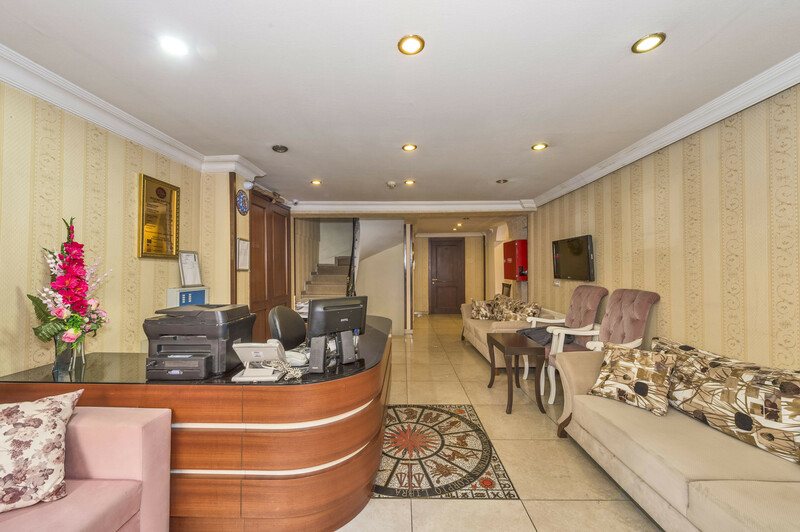 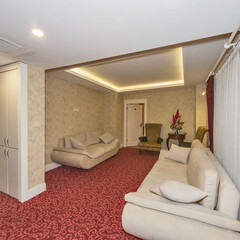 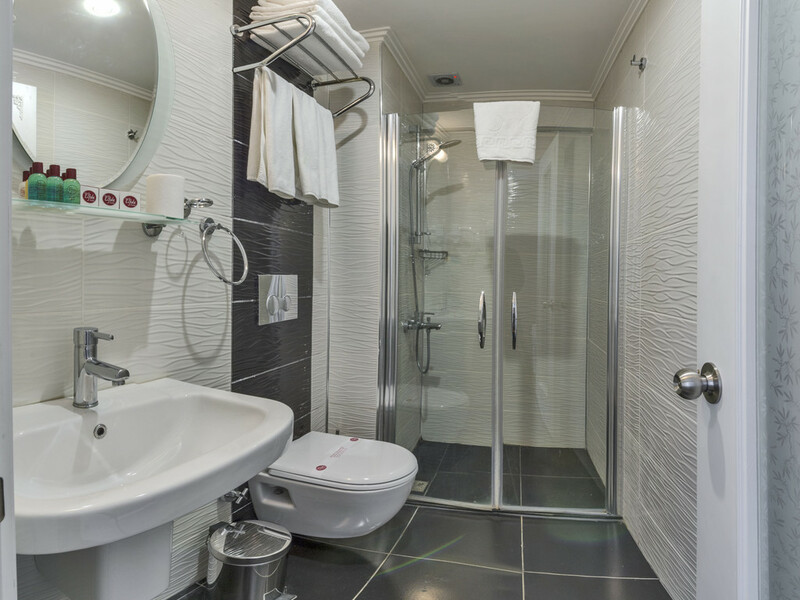 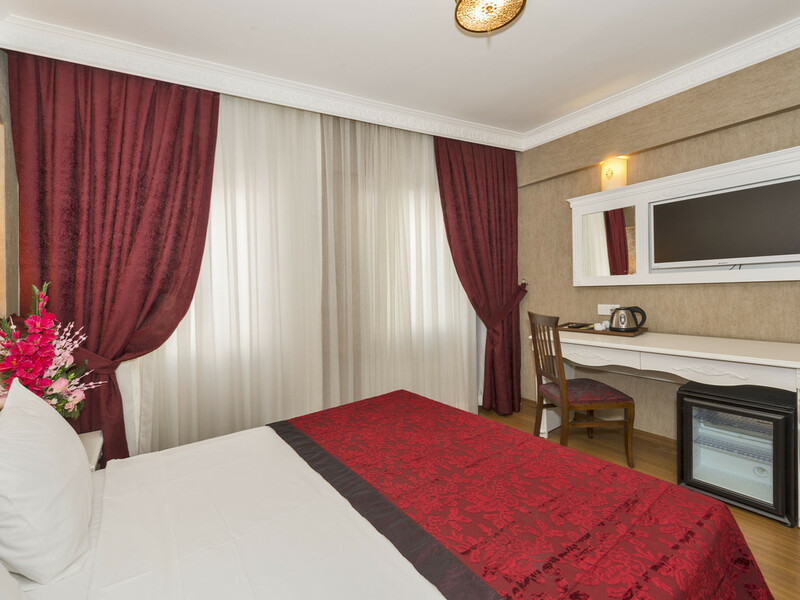 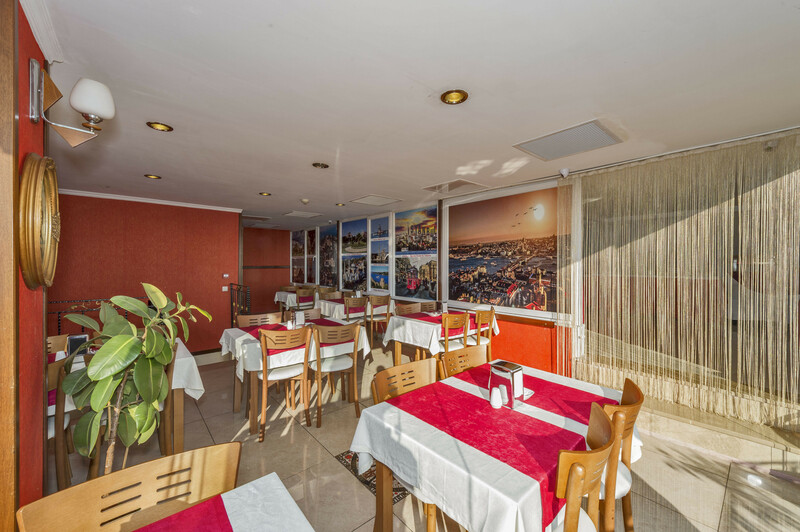 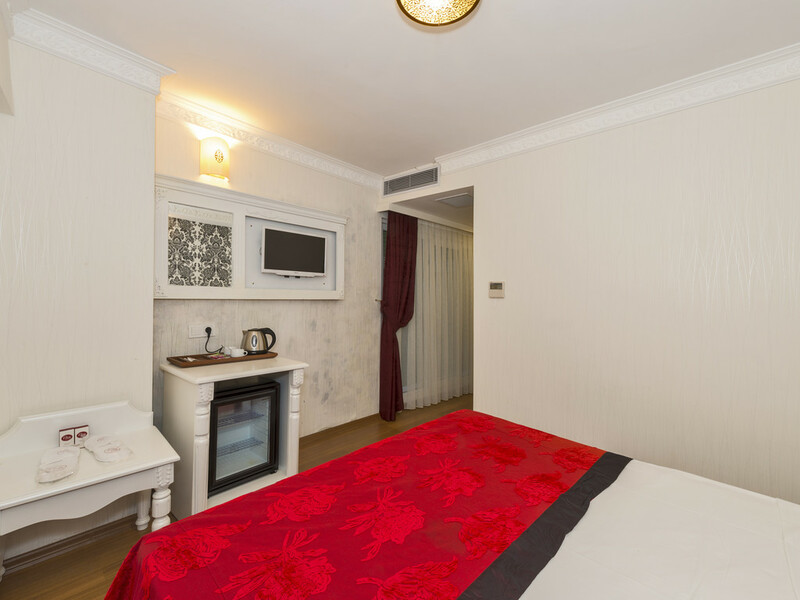 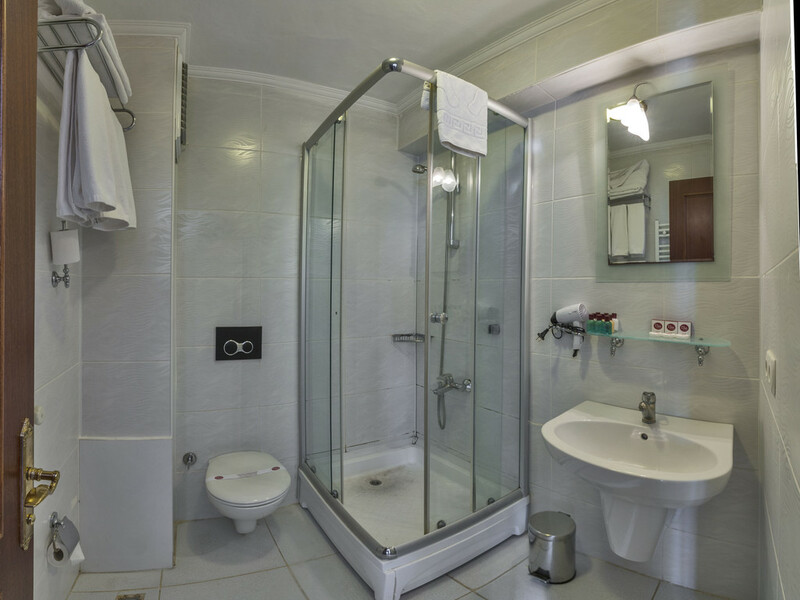 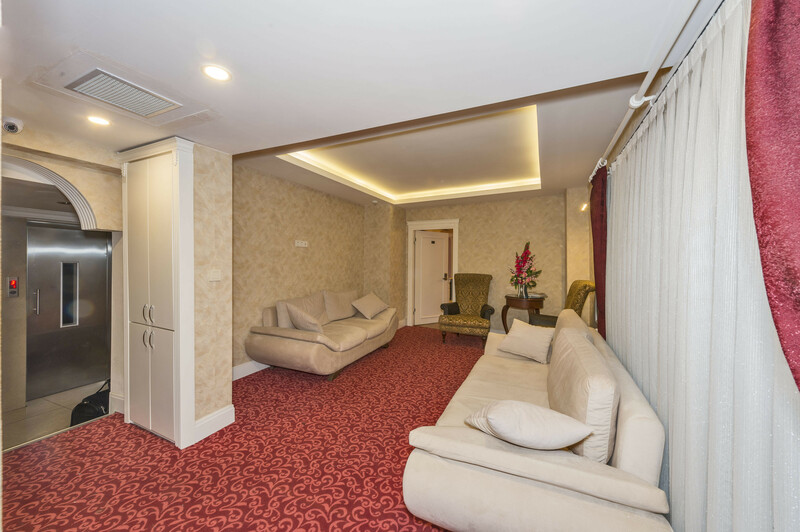 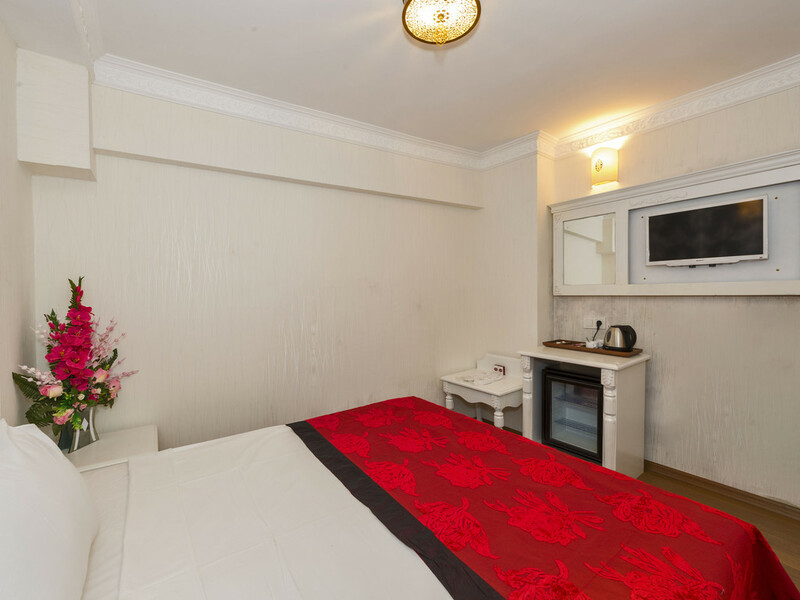 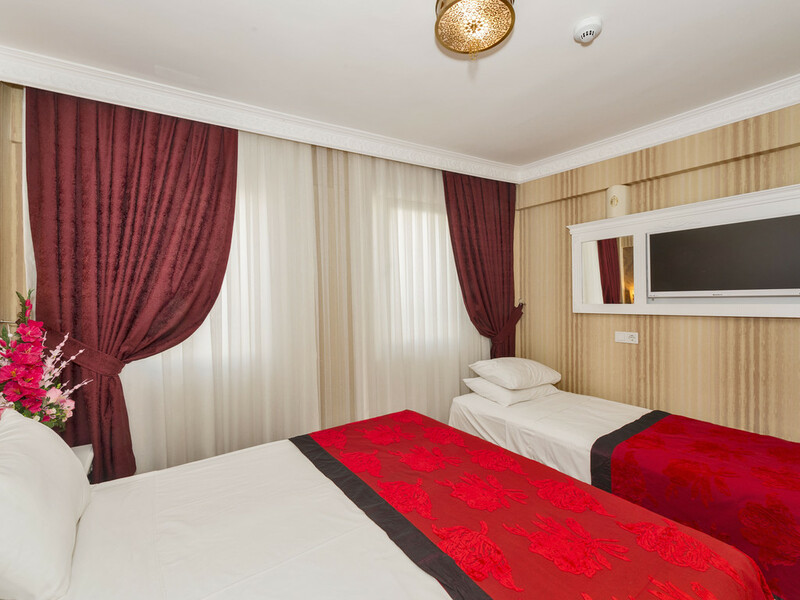 The location of Elfida Suites is convenient for holiday and business travelers. 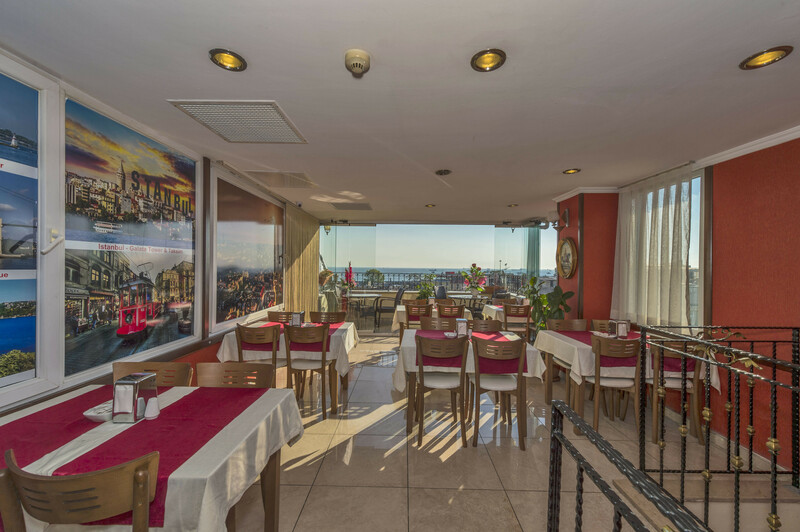 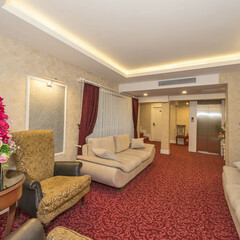 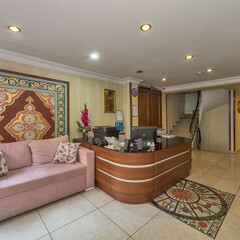 Ours is one of the best value hotels in heart of Istanbul historical place and also near to Sea of Marmara. 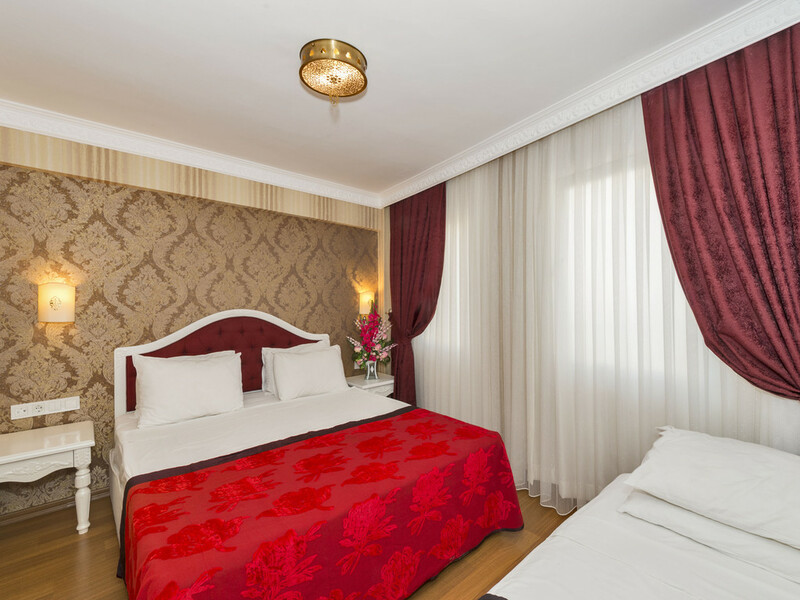 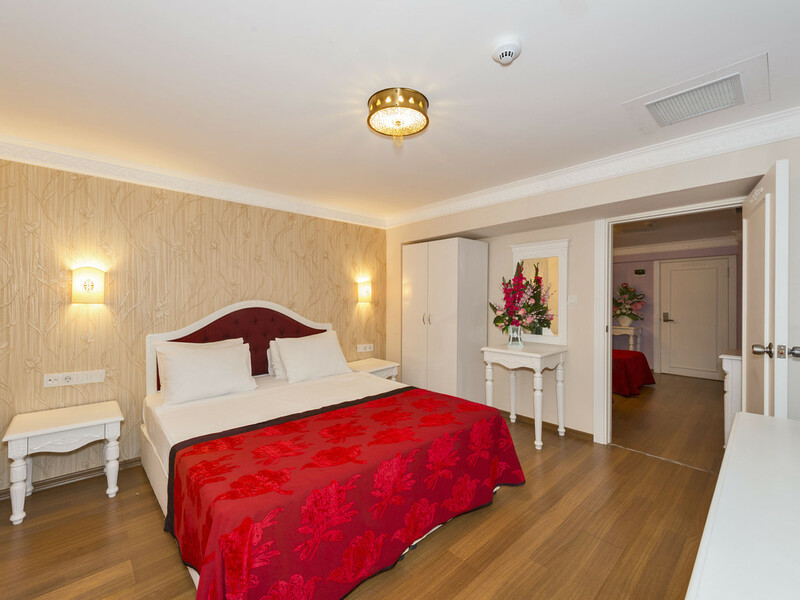 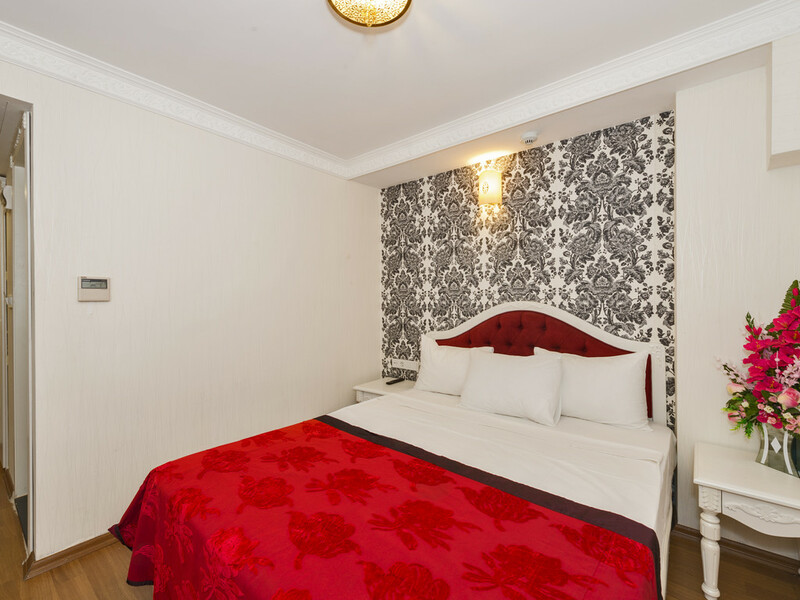 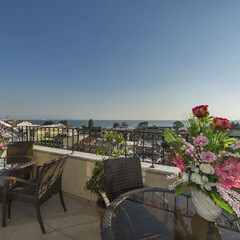 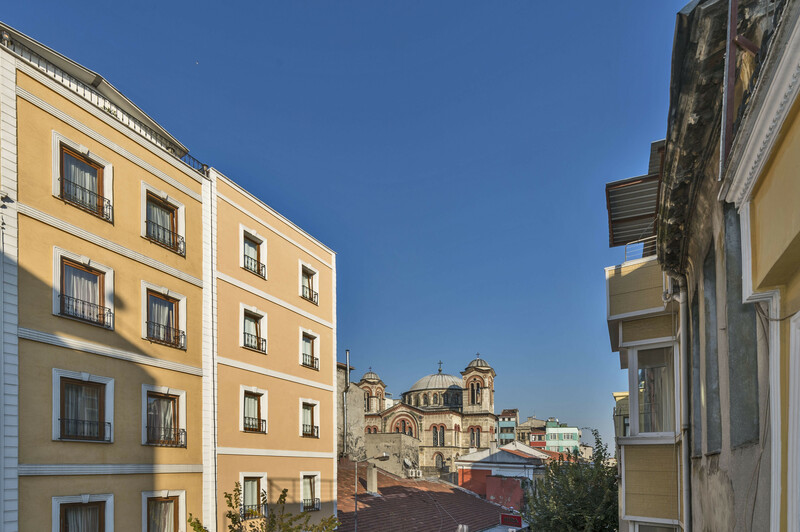 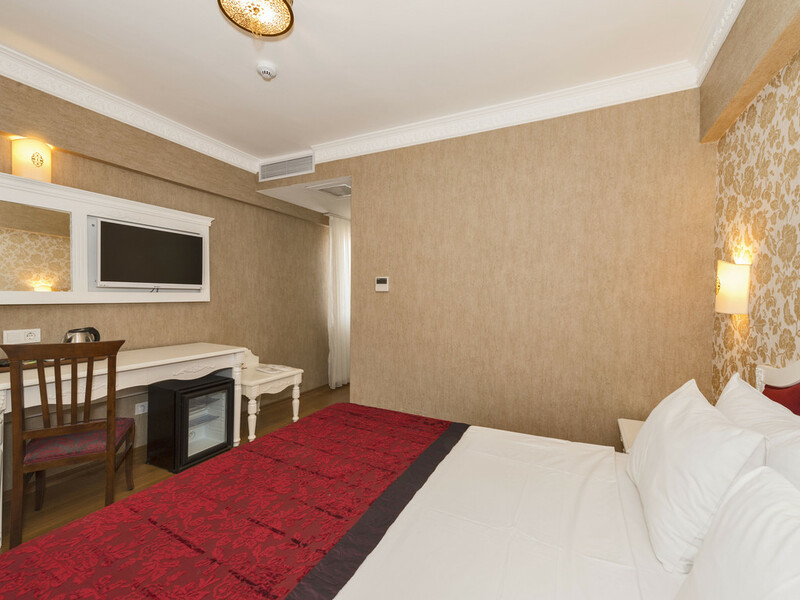 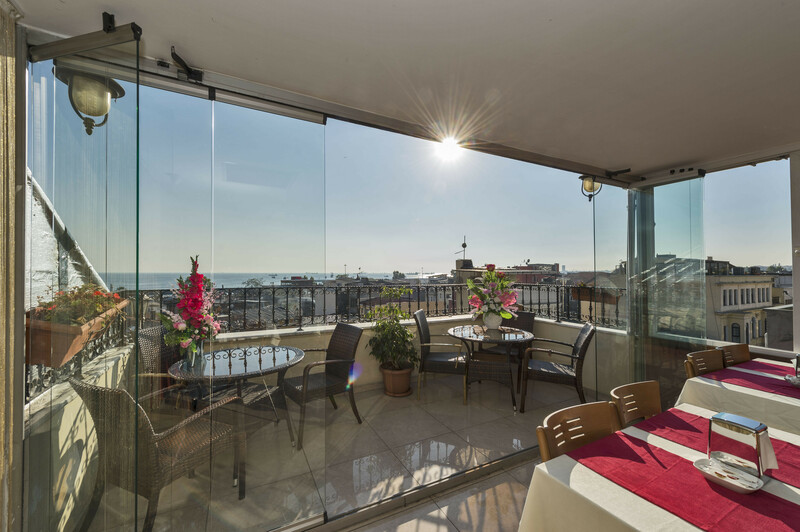 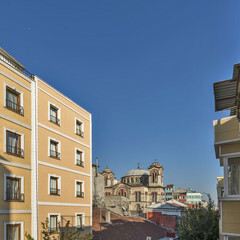 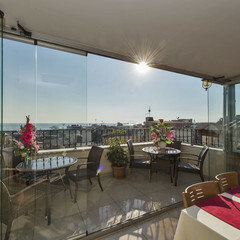 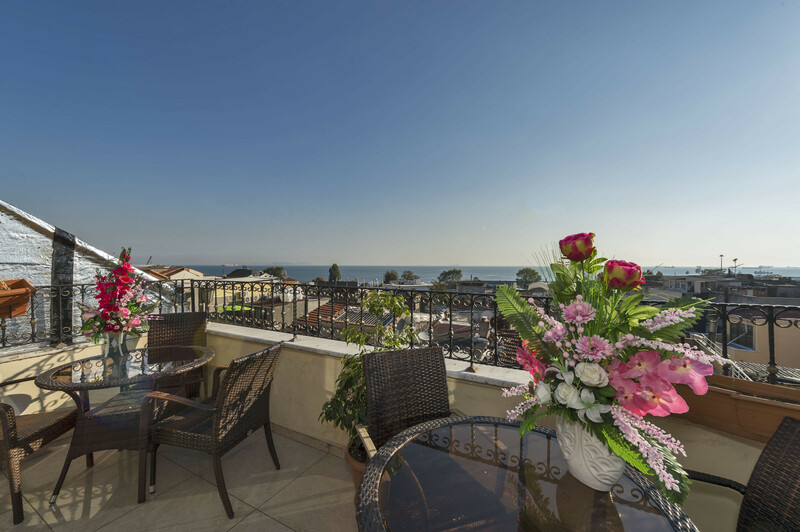 Elfida Suites conveniently located in the heart of the historic old city of Istanbul. 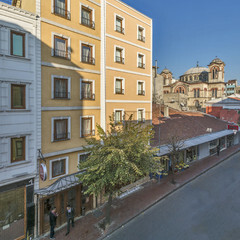 It is located in Sultanahmet / Kumkapi ( Old City Istanbul ). 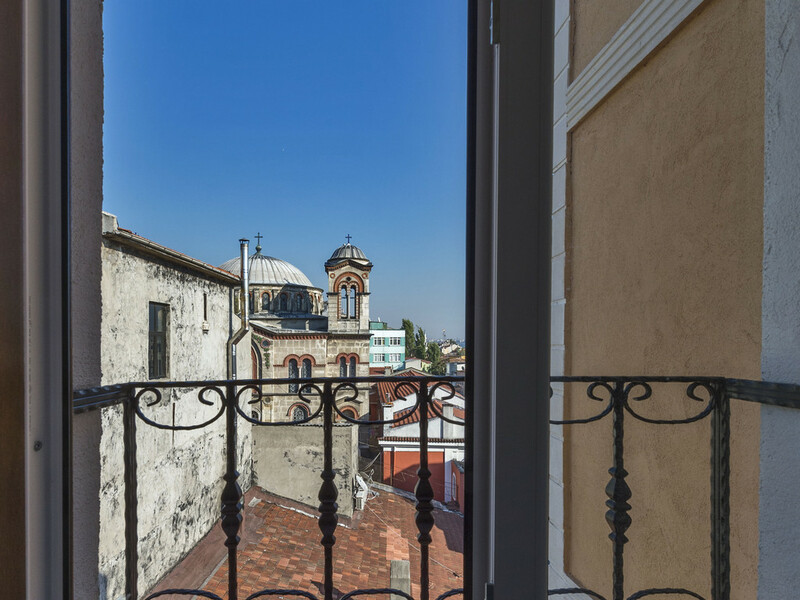 Set in a renovated Ottoman-style building, Elfida Suites Hotel offers accommodation in a picturesque part of Istanbul’s Sultanahmet district. 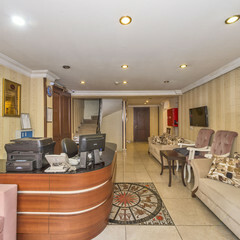 It features free Wi-Fi, fine dining options and a 24-hour reception desk. 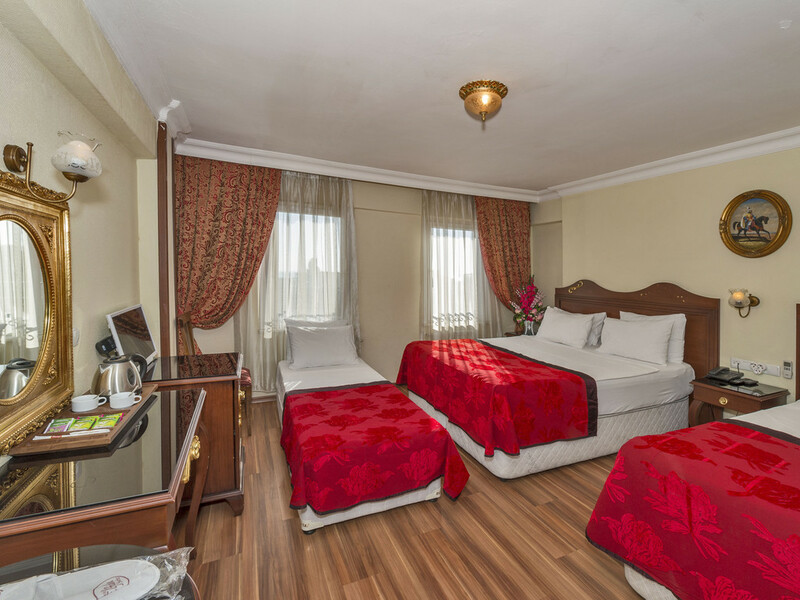 Rooms at Elfida Suites Hotel are decorated with parquet floors, antique local furnishings and damask fabrics. 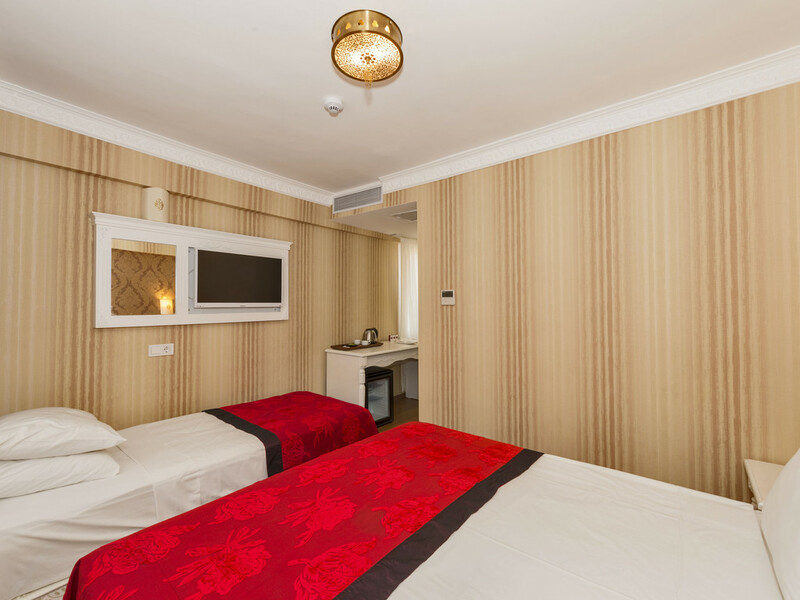 They are all air conditioned, equipped with satellite flat-screen TVs and provide a minibar as well as tea/coffee makers. 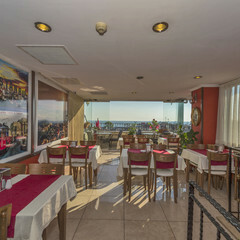 Guests can enjoy renowned Turkish specialities and some international classics at the Elfida Suites Hotel’s restaurant. 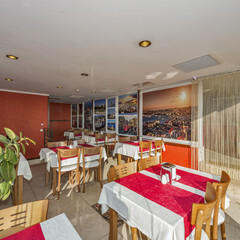 The in-house bar serves soft drinks and local spirits. 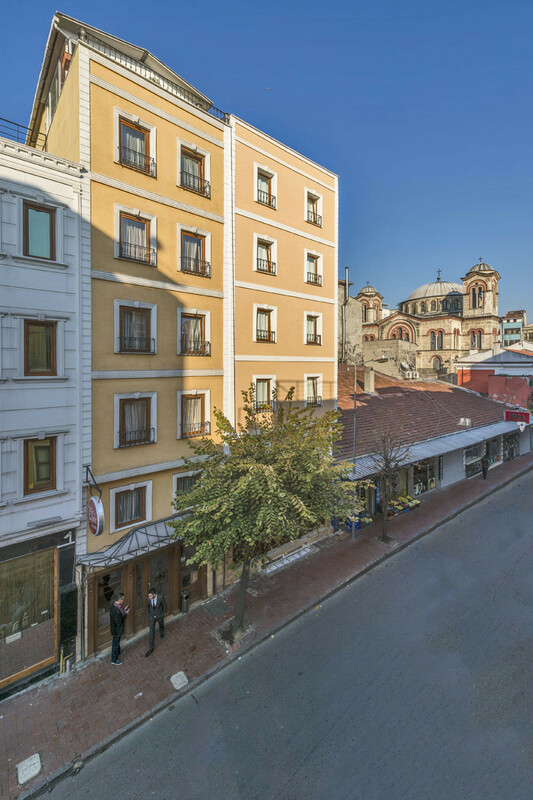 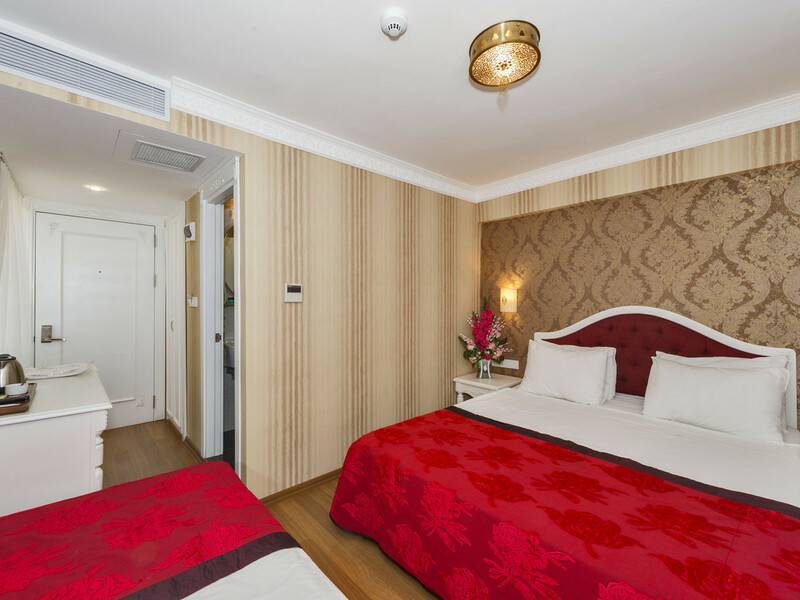 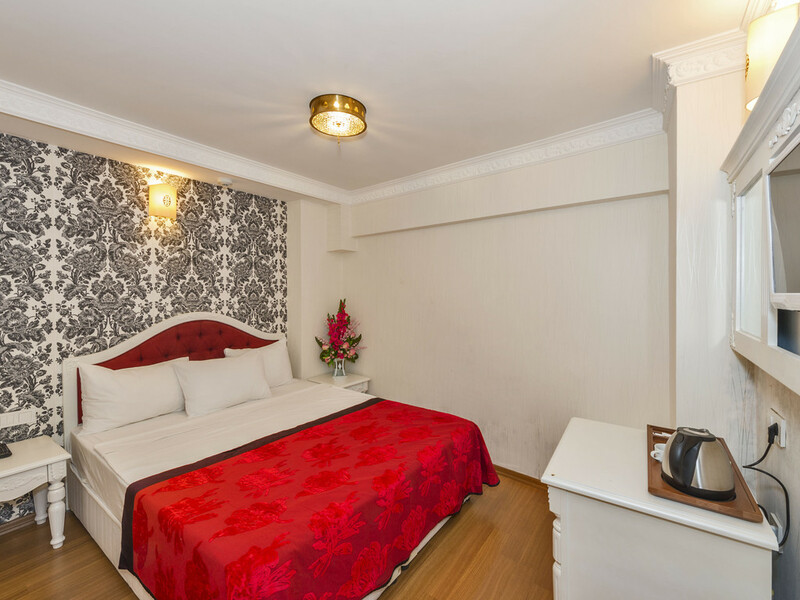 Elfida Suites Hotel is 5 minutes’ walk from Sultanahmet Square, where the Blue Mosque, Hagia Sophia and the Topkapi Palace are all located. 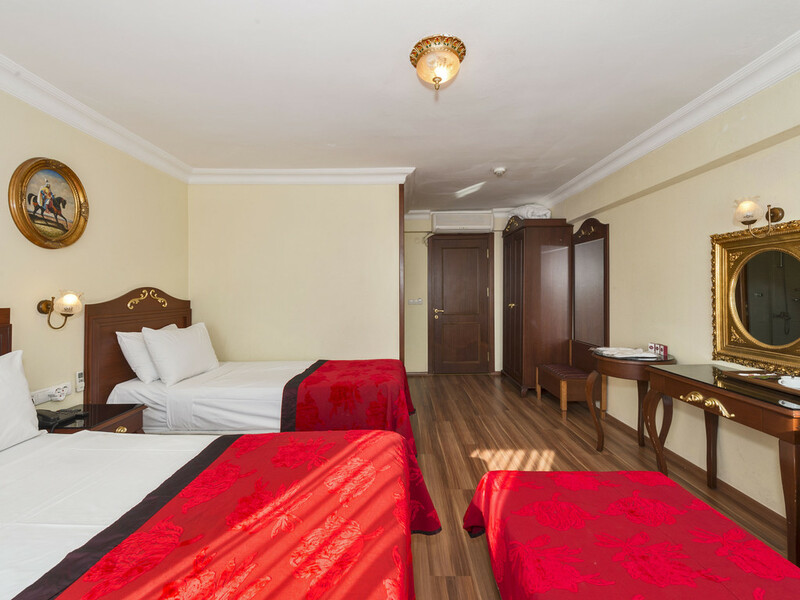 Ataturk Airport is 20 km away, and on-site car parking is free.